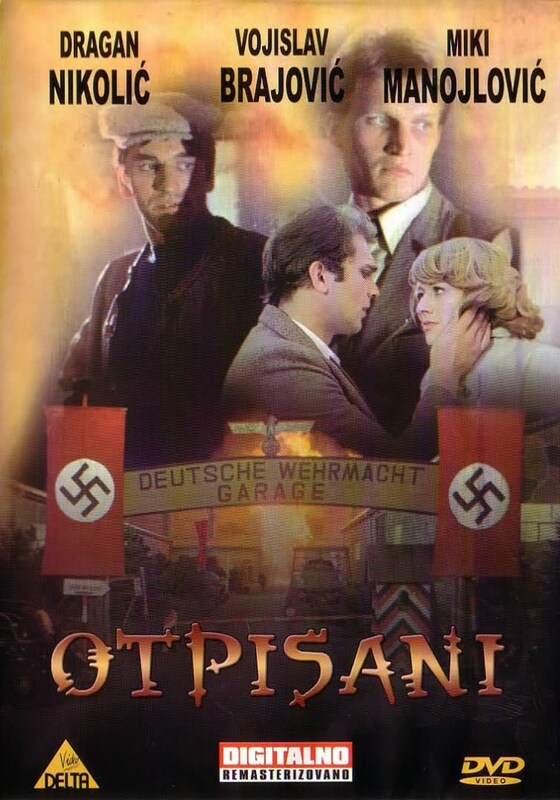 Careless lives of few Belgrade youths are shattered when Nazis occupy their town in 1941. Soon they join the resistance movement and their activities bring their names to Gestapo's termination list. 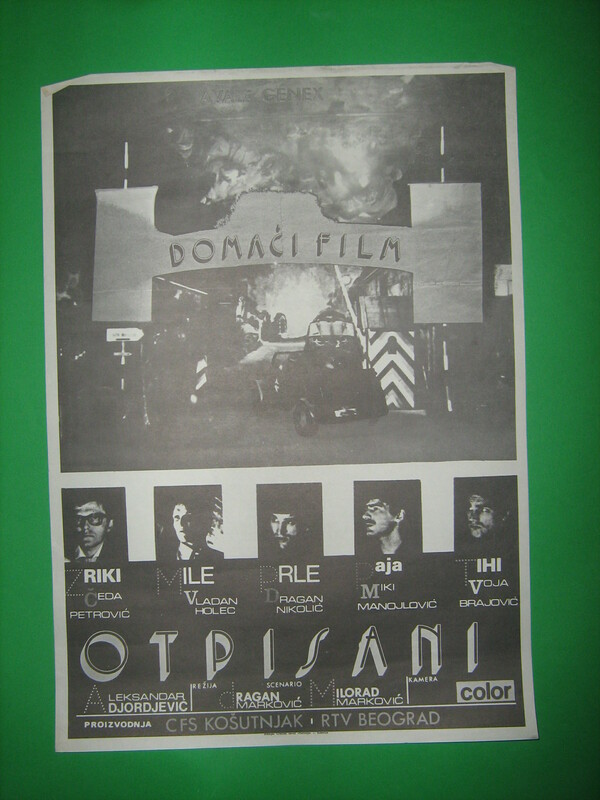 This movie inspired the series that would get cult status in former Yugoslavia.